High in the French Alps, Sebastian, happy in his rural village, is unsettled when he overhears talk of a potential move. The feisty 12-year-old decides not to follow his father to Canada, so he can stay in snow-covered Saint Martine to watch over Belle and her three new pups. But when a suspicious stranger arrives, claiming to be Belle’s rightful owner, Sebastian and his loving grandad must set out on a quest to save their dog. 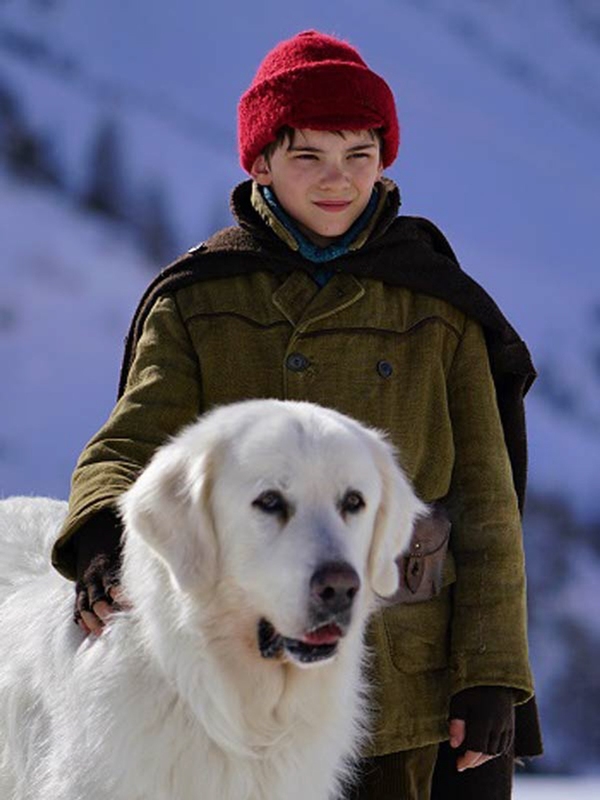 It will take all of Sebastian’s determination and devotion to those he loves to surmount the challenges ahead in this stunningly filmed family adventure.